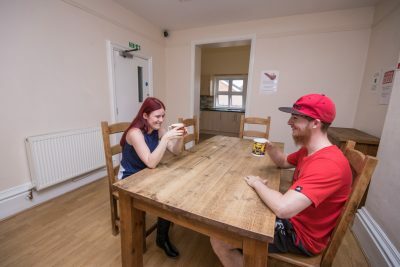 100 Derby Road offers temporary accommodation to young people aged 16-24 who are homeless or at risk of becoming homeless. The scheme provides supported accommodation, access to a range of education, training and employment opportunities and community health services to enable young people to take the next steps towards independent living. The scheme was purpose-built in 2006. 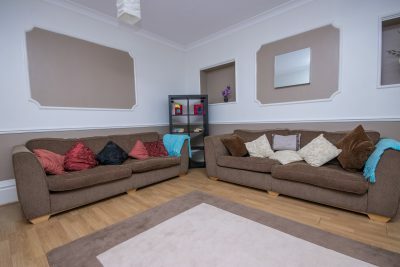 There are 12 furnished rooms with shower rooms, toilets, spacious communal TV lounge, laundry room, communal kitchen and garden. The building is secured and offers free WiFi. Each resident is allocated a support worker, who will work with the resident to find out what their long-term goals are, and how they can achieve them. The scheme works closely with careers services and training agencies. I had problems at home because I didn’t get on with my mum’s partner. I tried living with my sister, but that didn’t work out either, and I ended up being referred to 100 Derby Road on two separate occasions. I remember being very anxious and my confidence was at an all-time low, but I soon settled in and made friends. My keyworker Martha gave me support, encouragement and guidance, and I began to rebuild my self-confidence. I learnt a lot about self control and how to take responsibility for my actions. During my time at the scheme, I was chosen to be a residents’ representative, which was a great boost for my self-esteem. Martha referred me to Pro-Start so I could improve my CV and prepare for job interviews. I wanted to pursue a career in childcare, so after gaining the Pro-Start qualification, I was referred to Triangle Training. I gained a level 2 qualification and began a work experience placement at a nursery in Beeston. 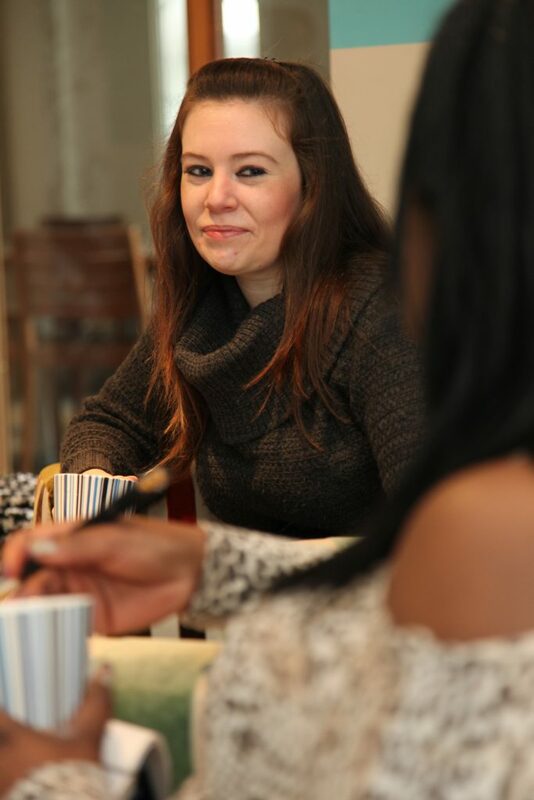 Martha also helped me apply for my own tenancy, and taught me how to plan a budget and manage my finances. She found community care grants for me to apply for, which I’d never have known about without her. 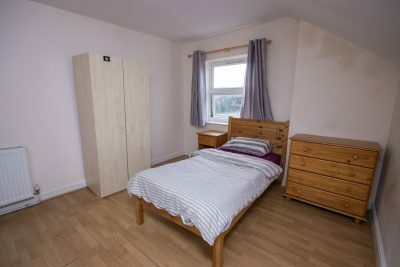 I was offered a 2-bedroom flat, and now I’m really settled and happy. I’m continuing my studies towards a level 3 NVQ and I work part-time at a nursery in Sawley. I’m hoping to be an infant-school teacher so I’m looking into a course in Childcare, Learning and Development at Sheffield Uni. Without Martha and 100 Derby Road I wouldn’t have achieved half of what I have – I’m so proud of myself and grateful for all the support they gave me when I really needed it.